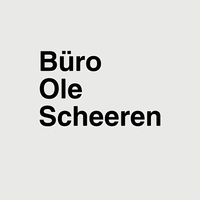 Büro Ole Scheeren is an international architecture studio led by German architect Ole Scheeren. 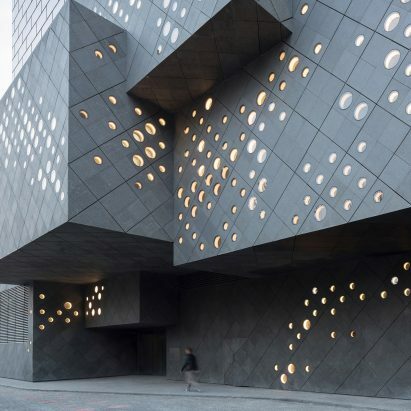 Founded in 2010, the firm works across architecture, interior design, research and urbanism. 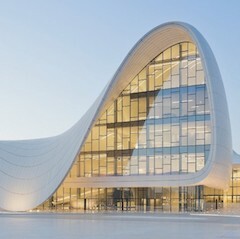 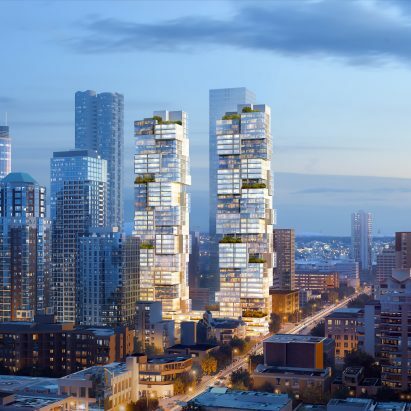 The firm's projects span Asia, Europe and North America. 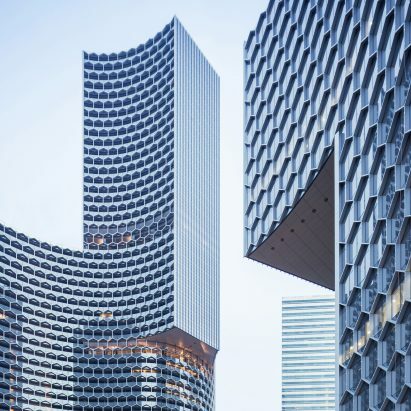 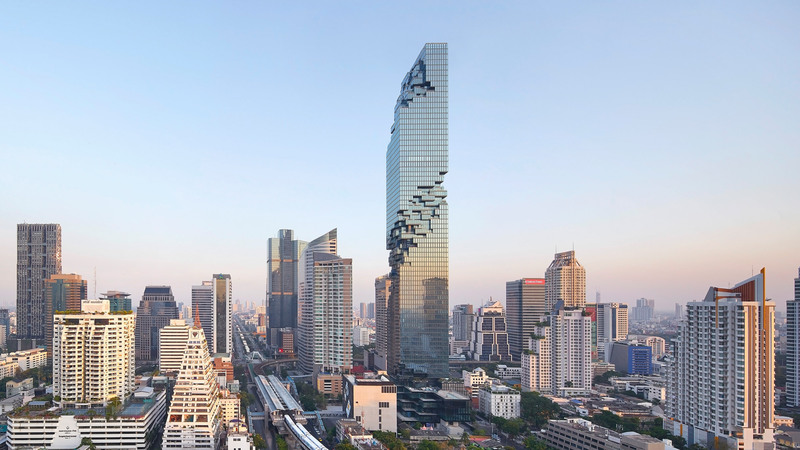 Before working independently, Ole Scheeren was director and partner alongside Rem Koolhaas at OMA, and is considered to be responsible for OMA’s successful transition into Asia. 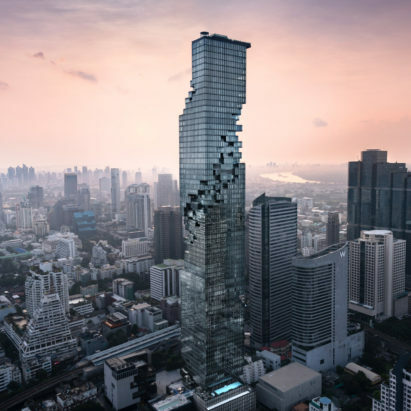 During his time at OMA, Scheeren designed MahaNakhon, which at 314 metres is Thailand’s tallest tower (pictured above).